Joker A6 Notebook from Pretty Good Designs. 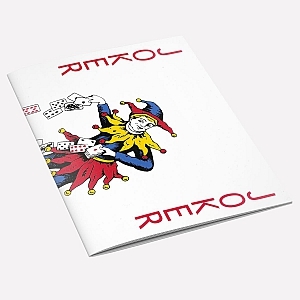 Joker A6 Notebook. All playing card designs are available, please contact us for details.